Building a new home is not just a matter of floor plans and lighting decisions. It’s about transforming stark walls into personal sanctuaries. We build where you want to live. New-home designs from Maxwell Home Builders serve as the backdrop for life’s precious moments, with functional, inviting spaces intended to endure for generations. Maxwell Home Builders have compiled a vast array of designs that blend distinctive luxuries with today’s Eco Smart technologies, delivering a home that is a model for solid construction and unforgettable style. Our home designs are highly customizable, meaning homes are built to fit your family’s needs, just the way a dream home should. Located near major employment centres and entertainment destinations in New Delhi Gurgaon NCR regions of India, the communities where Maxwell Homes builders are as exceptional as homes. Whether this is your first experience with a house builder, or you are a seasoned new home buyer, you’ll appreciate our home building process. Start with a house style and floor plan then let us help you create a semi custom home with our home building team. There’s no need to sacrifice your dream home just because your desired property lies beyond the boundaries of a traditional development. 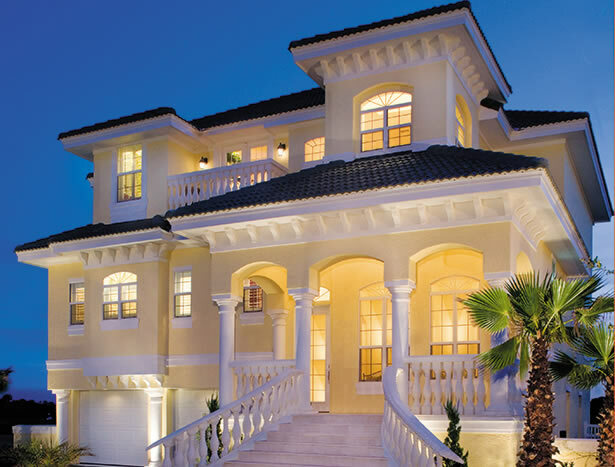 Maxwell Estate Builders delivers award-winning designs, unsurpassed construction standards and the unwavering stability you want in a home builder. 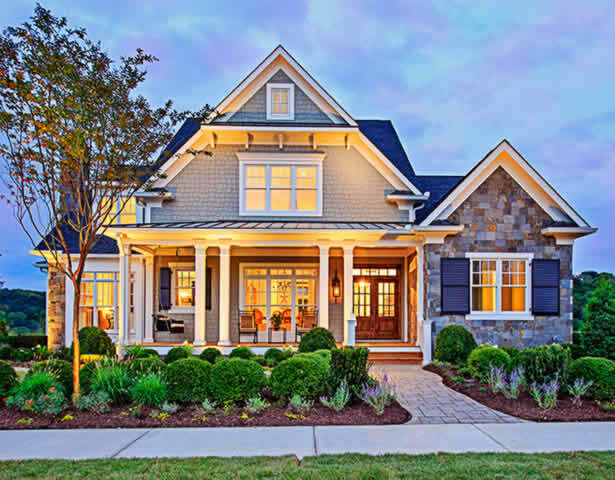 Maxwell Home Builder’s team of experts will visit your homesite to assess site cost, possible home location repositioning, building elevation, water and electric service, wells and septic systems before you build – and at no charge to you. This gives you the advantage of knowing your site from corner to corner before you begin the design and budgeting phase. This visit will become the foundation of your successful construction project and the first step in delivering a home built specifically to your needs, on your lot and within your budget. We’ve been creating and building luxury and quality homes for quite some time, and this means you have the advantage of our past efforts. More plans to work from, more flexibility in the design, and more experience. We offer the extremely flexible and customizable Build on Your Own Lot program. Through this innovative endeavour, you can choose from our vast array of flexible floor plans to find one best suited for your preferred homesite. One stop, one builder from site evaluation to move-in. 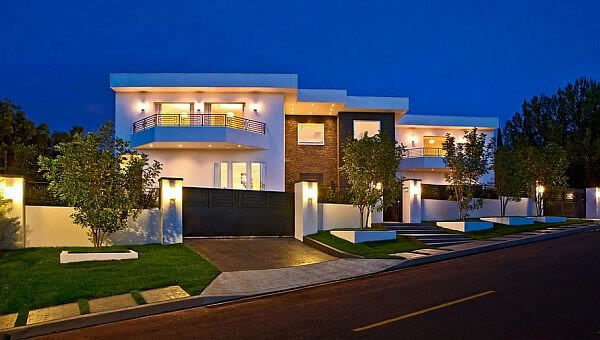 We provide a full – service program including construction, interior design and complete decoration. THE SUPERIOR HOME CONSTRUCTION, YOU WANT WHERE YOU WANT. Take advantage today and set an appointment with our team. Learn more about our services to build a home on your land by scheduling a homesite evaluation. Contact us today to schedule your complimentary homesite evaluation. Hey I’ve been following your posts for quite some time now and finally got the time to go ahead and give you a word from a humble Tx! Just wanted to say keep up the cool posts!